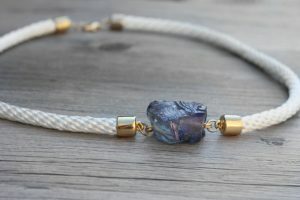 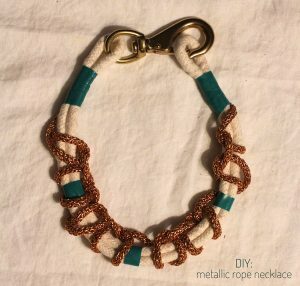 If you find it difficult to quench your thirst for accumulating a variety of necklaces with stunning designs, in spite of the dozens you have in your wardrobe, then try your hands at making a few of them from the cords and ropes that generally serve as your clothesline or hanger. 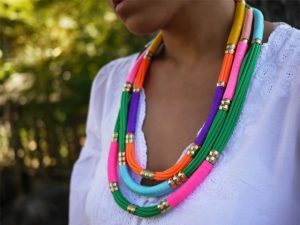 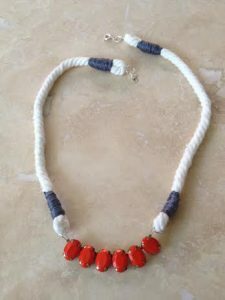 These easy tutorials and instructions will walk you through the procedure of getting these marvelous neckpieces done in no time. The rhinestones along with the geometrically shaped beads sitting on the necklace make it look attractive. 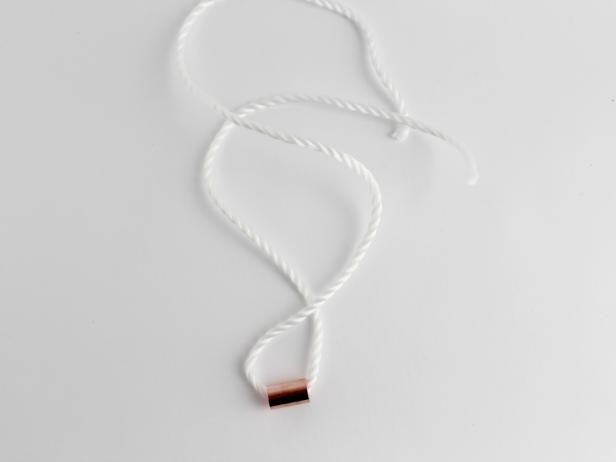 The copper couplings serving the purpose of a locket add charm to the white necklace. 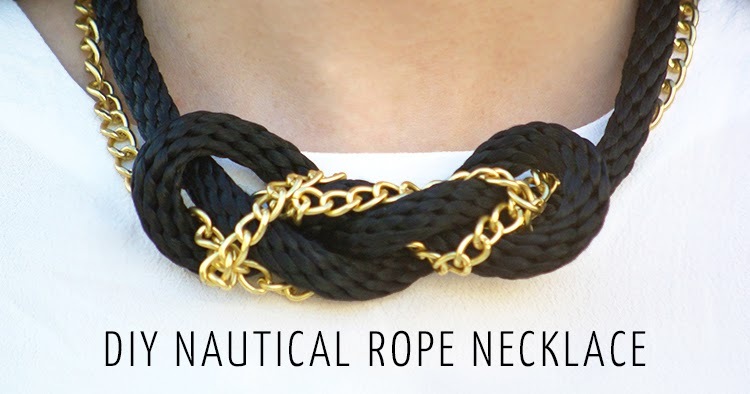 The gold rings on the black rope necklace make it look even more gorgeous. 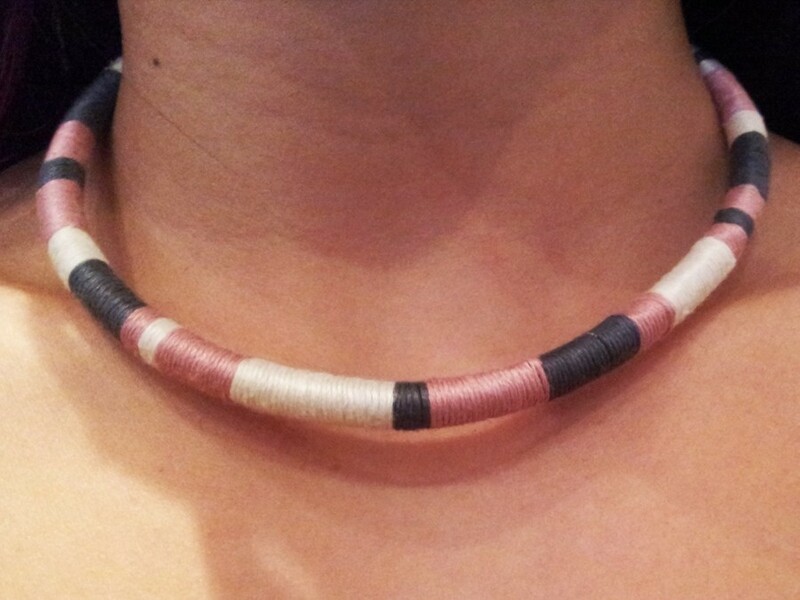 The metallic rope entangled around the cotton ones along with the colored tape adds creativity to this necklace. 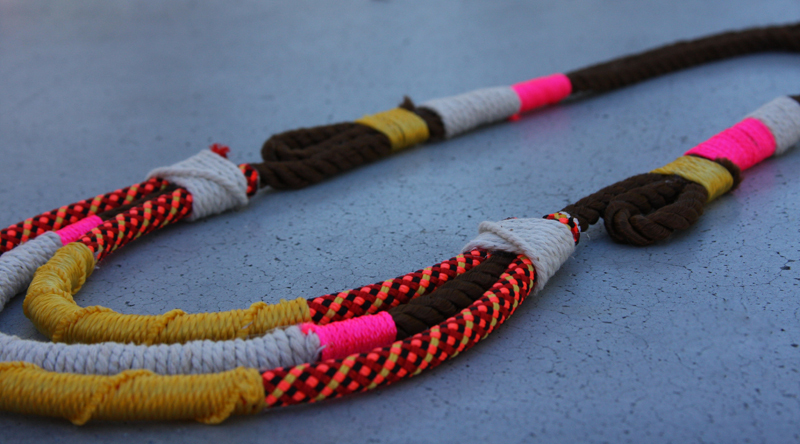 How fantastic would this white rope necklace look on your red and white cardigan during the chilling winters! 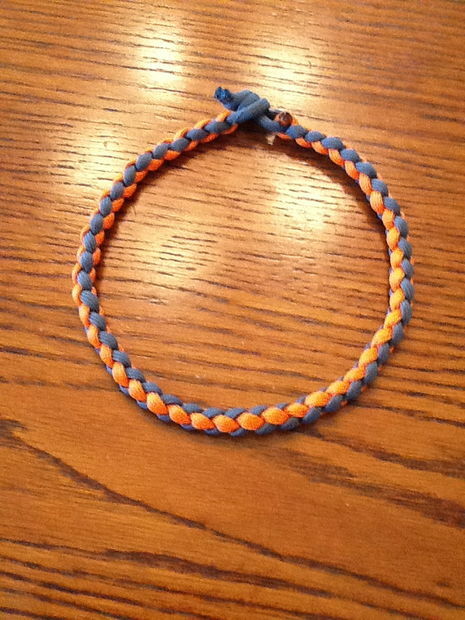 If you have any baseball player in your kith and kin, then make him a stylish bracelet to flaunt. 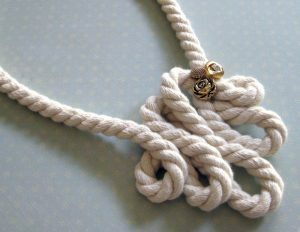 Use ropes of the colors of his jersey. 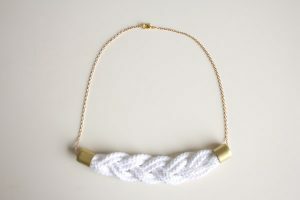 This ravishing necklace with white rope and chain as well as the lovely pearls sitting at the bottom of it intensifies its impressive appearance. 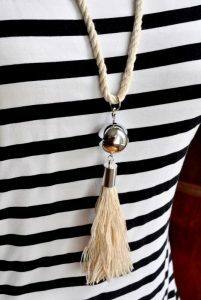 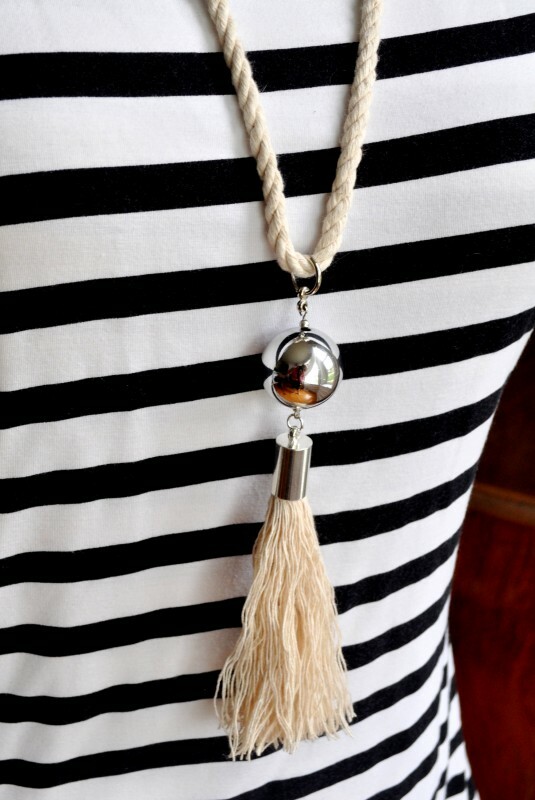 Your short black sweater dress would go perfectly well with this cool black tassel rope necklace. Instead, of the leather cord, you may even use a white or climbing rope, coupled with pink pearls. 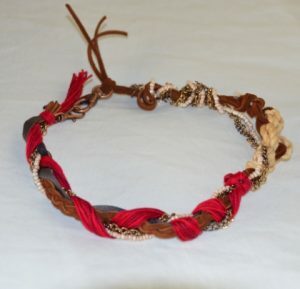 You can just make two braids using leather and rope if you do not want to gather too many things. 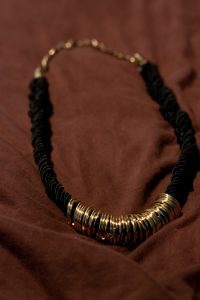 Attach a chain if you want your necklace to be longer. You can also opt for green and red cotton ropes to make a necklace for the festive season. 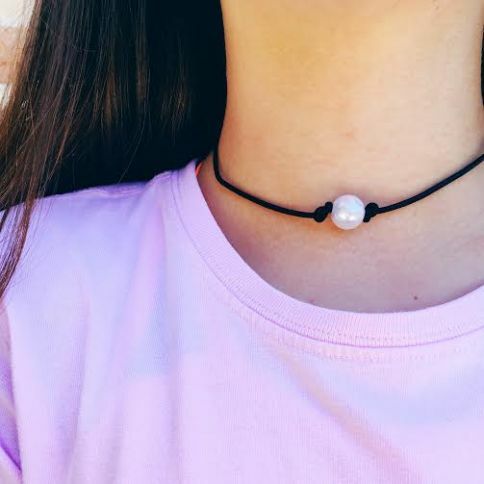 A perfect gift you can give to your best pal for Christmas! 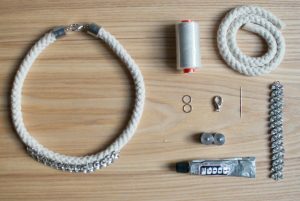 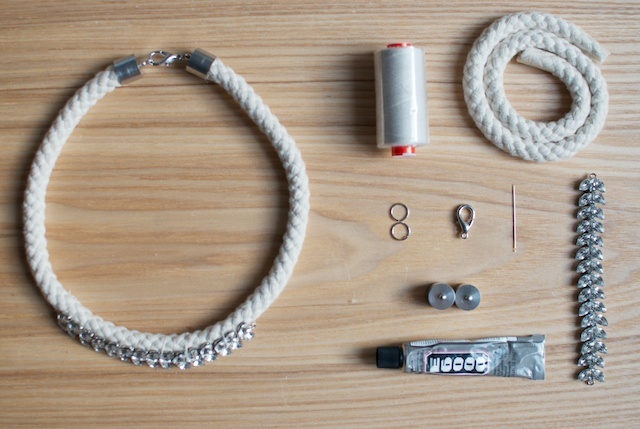 You can opt for a cotton rope too instead of a paracord. 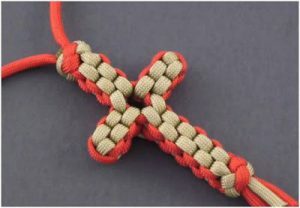 A single strand rope with a cross attached to it would give it a rosary-like appearance. 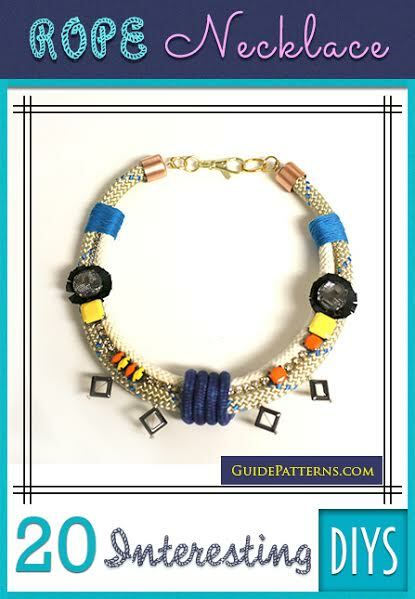 The magnetic clasps along with the colorful pattern give this necklace an attractive look. 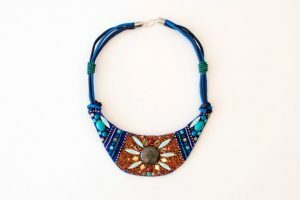 The white crystal embellishments add grace to the necklace. How marvelous would you look in a long flowing skirt teamed with this bright necklace! 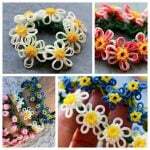 Hope you had a gala time in going through these incredible designs. 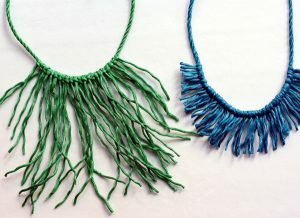 Do not waste a minute and put your creative talents into action to get these lovely necklaces in your kitty.